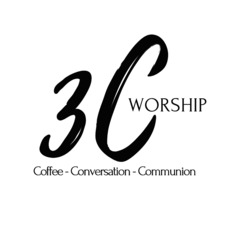 An informal, discussion based worship. Come for conversation, coffee and a light breakfast. Everyone is welcome. Coffee and breakfast treats donated by Track 5 and Breadsmith. The Unitarian Universalist Congregation of Somerset Hills is a liberal religious community of enthusiastic, compassionate people of all ages. 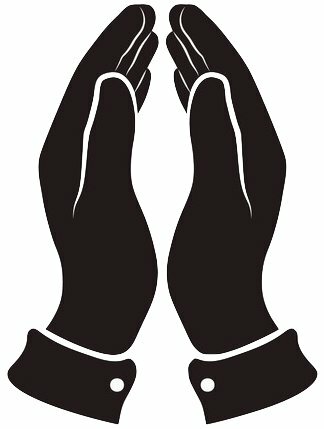 We are dedicated to the spiritual growth of our members and friends, and we provide caring service to our neighbors near and far. All are welcome here, regardless of race, creed, cultural background, spiritual beliefs, or sexual identity. The Unitarian Universalist Congregation of Somerset Hills is a liberal religious community of enthusiastic, compassionate people of all ages. It is dedicated to the spiritual growth of its members and friends, and provides caring service to neighbors near and far. All are welcome, regardless of race, creed, cultural background, spiritual beliefs, or sexual identity. 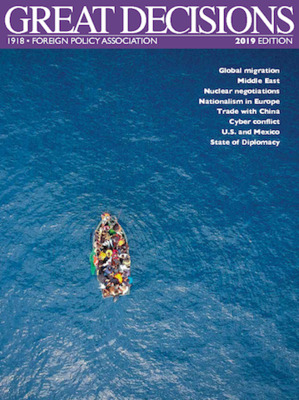 Explore a variety of current topics of deep importance both nationally and internationally, with featured commentary from notable political, academic and media figures. Torah 360 is Congregation Bet Dovid's Torah learning series. We look at Torah from classical, Kabbalic and practical viewpoints. 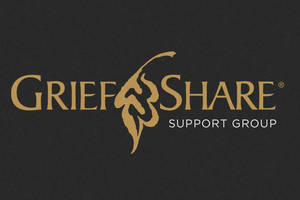 Join Rabbi Donn Gross in this dynamic series drawing from a variety of sources. 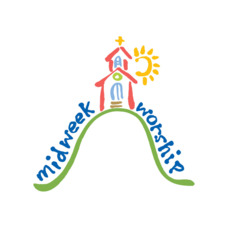 Everyone is welcome to the middle of the week opportunity to share in worship and fellowship. Congregation Knesseth Israel invites Jewish singles, couples, & families to join us for NJOP's "Shabbat Across America" event, taking place at hundreds of synagogues across the continent! 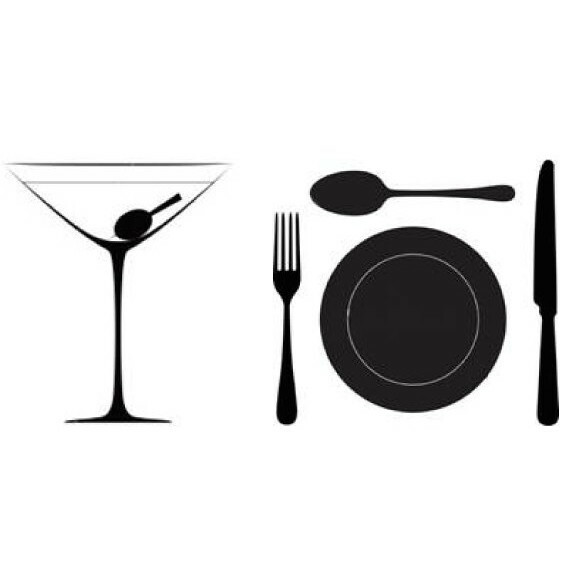 Please join us for a dairy pot luck dinner at 6:30pm, followed by a Shabbat service. 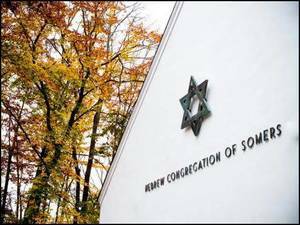 Hebrew Congregation of Somers is a small, informal and friendly synagogue affiliated with the Reconstructionist movement. First-year membership is free and includes High Holiday tickets.